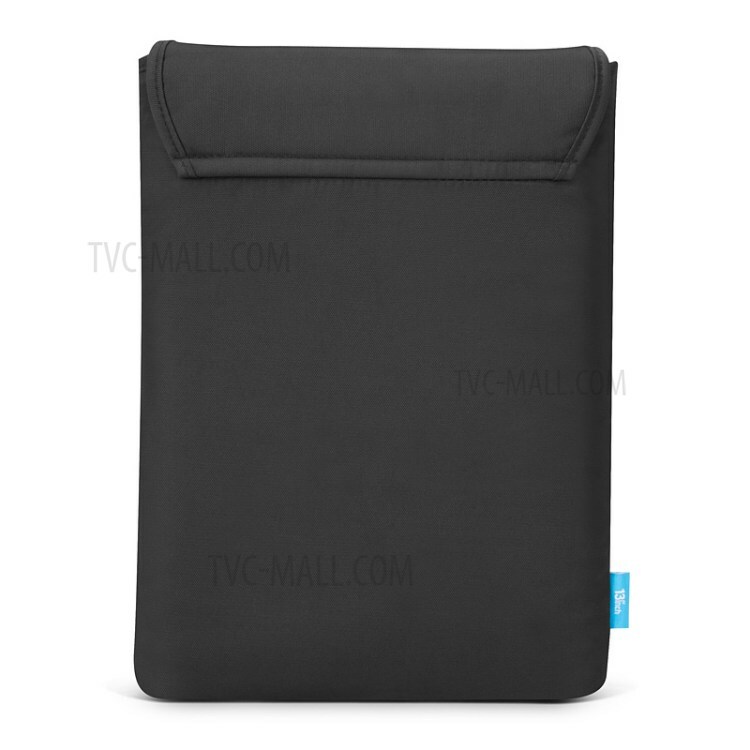 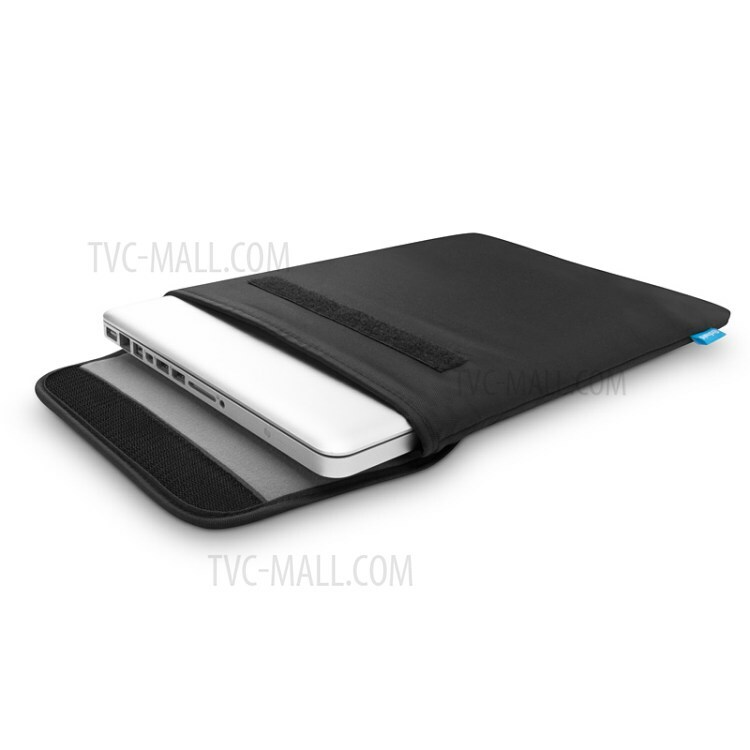 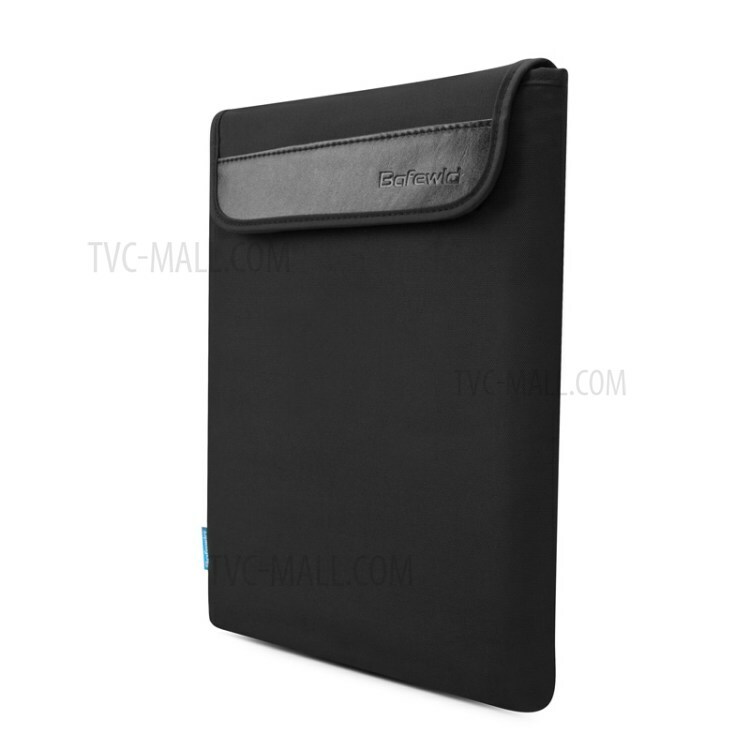 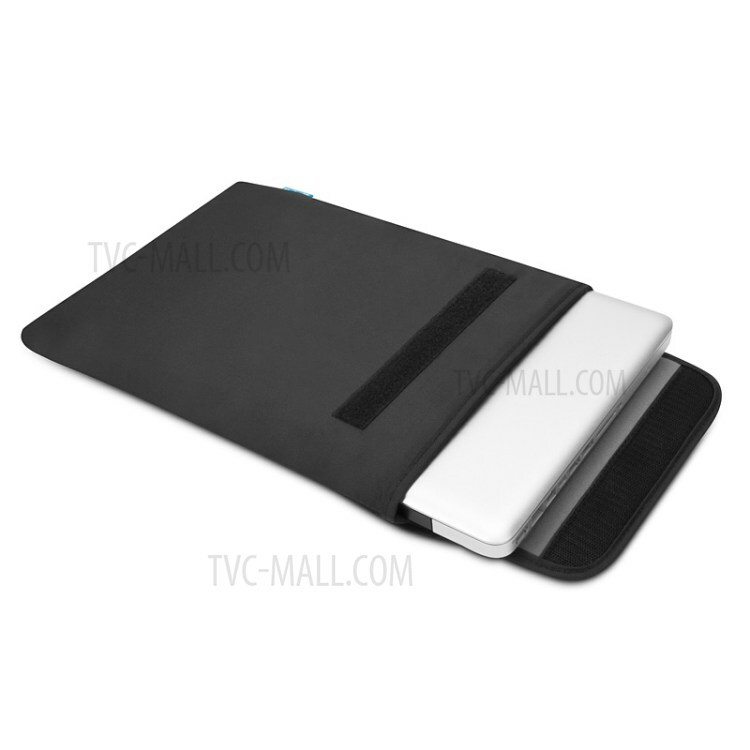 For just $ 4.69 , buy BAFEWLD JZ Series Oxford Cloth Laptop Sleeve Case for MacBook Pro 15.4 Retina – Black from the wholesale webshop online. 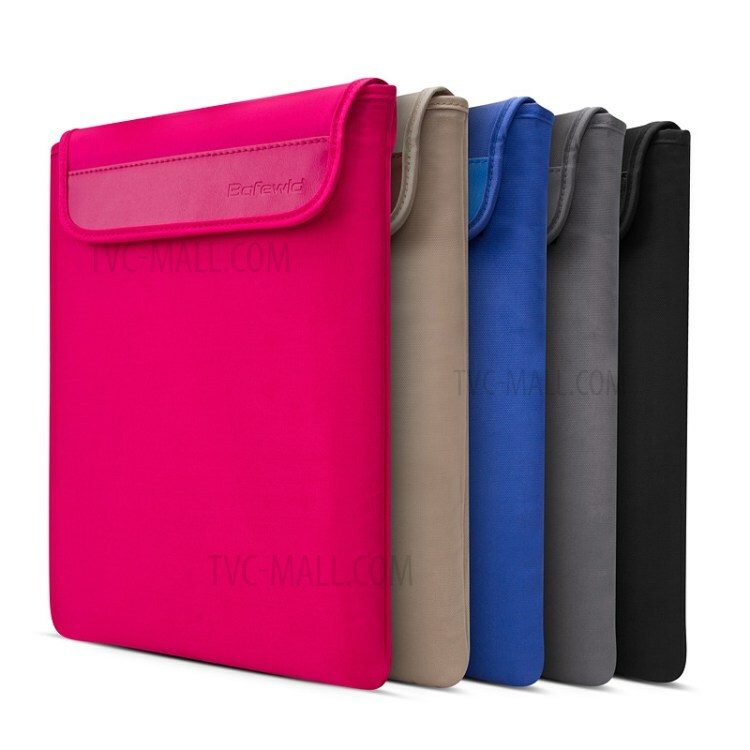 It is made of Oxford cloth, high quality and great durability. 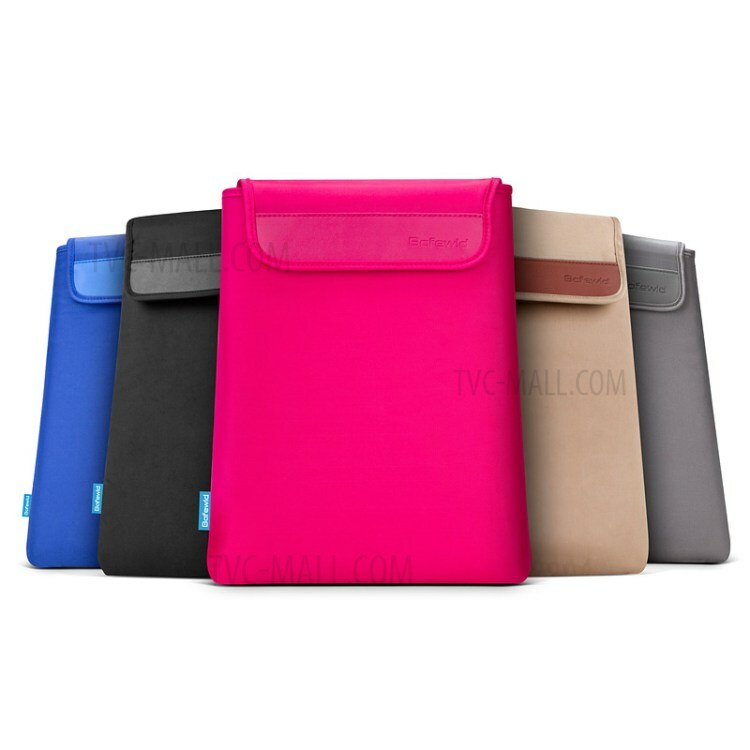 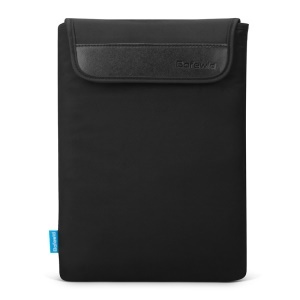 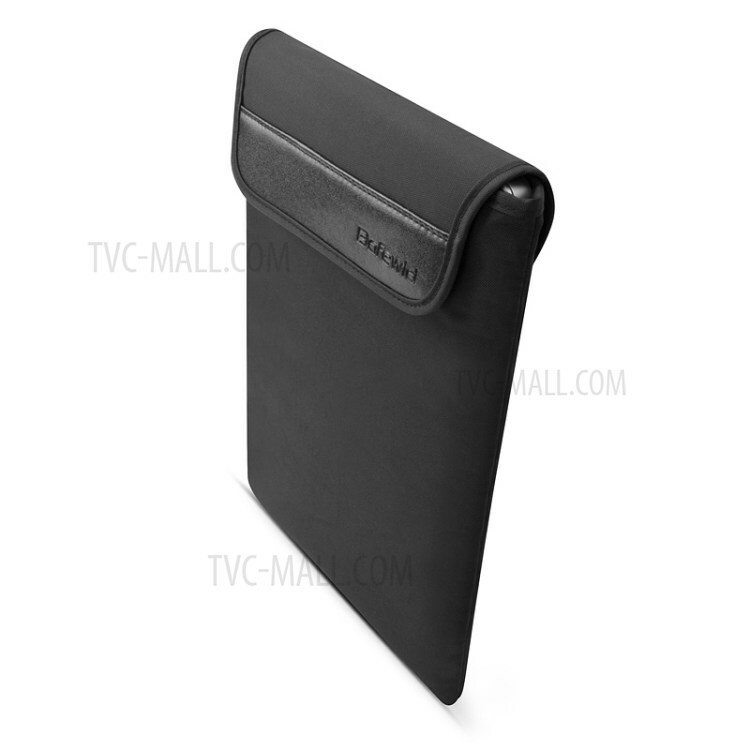 The front cover adds PU leather with careful stitch, letting the pouch look attractive. 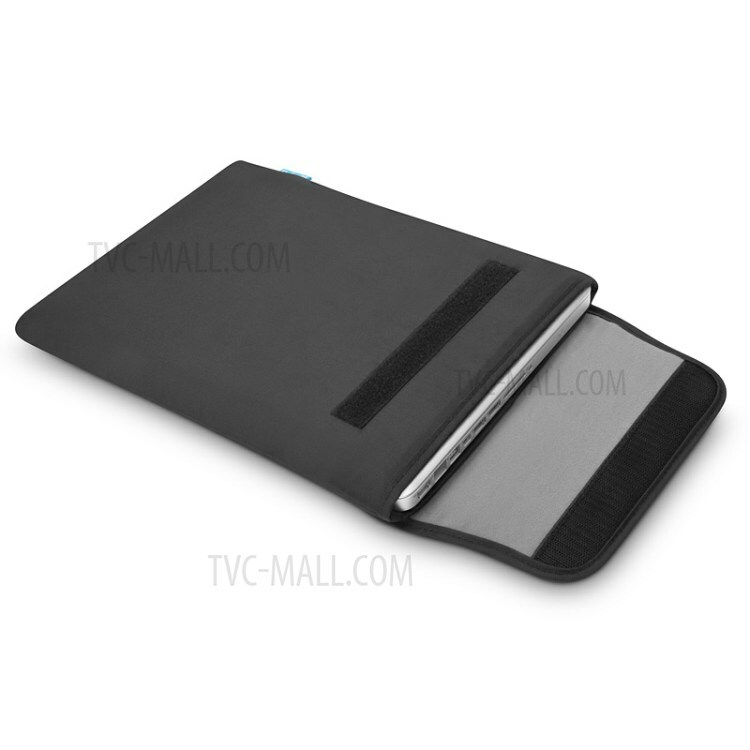 3D creative cutting makes the pouch more different. 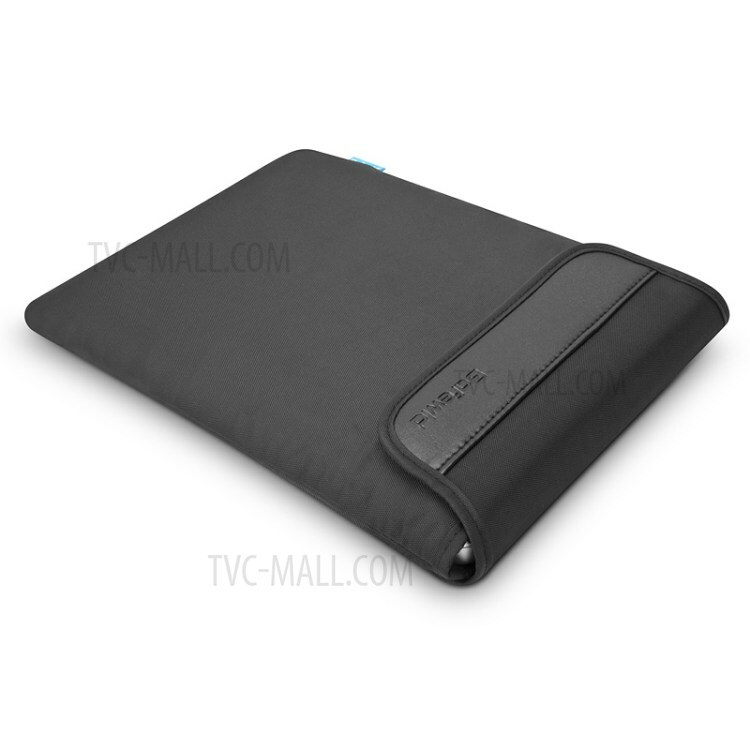 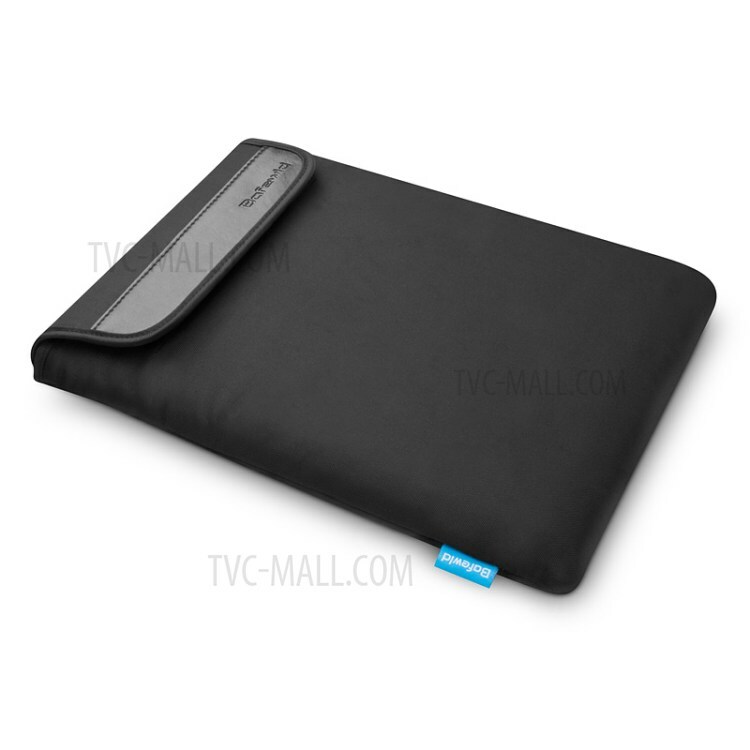 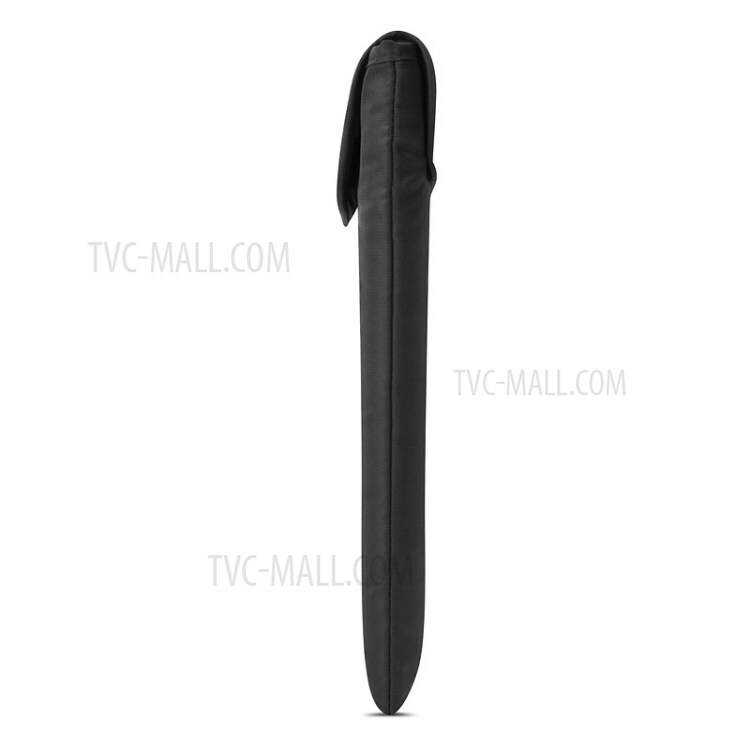 With soft plush lining, your MacBook will be carefully protected from scratches in daily use. 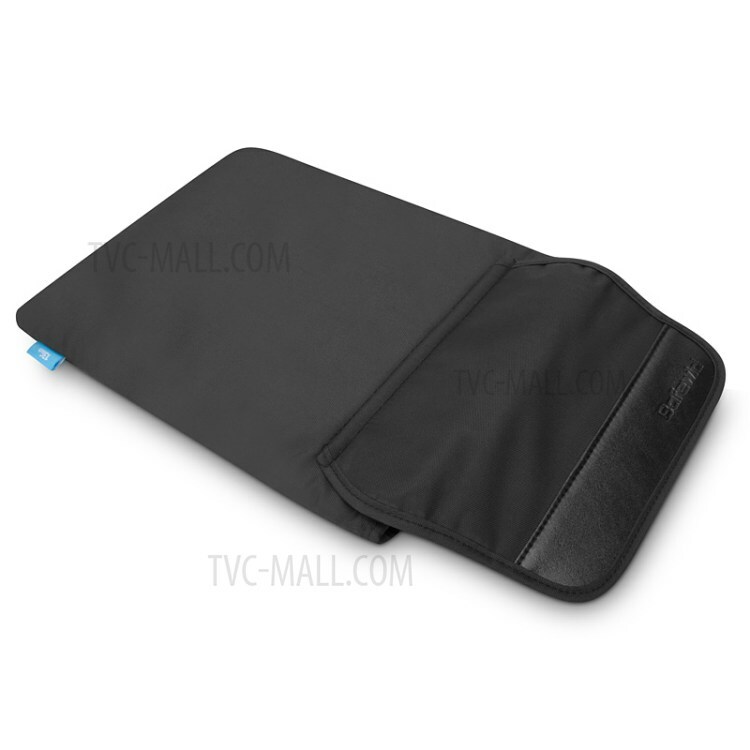 Thin and light pouch, easy to carry everywhere.